Welcome to the BiPOM Catalog. 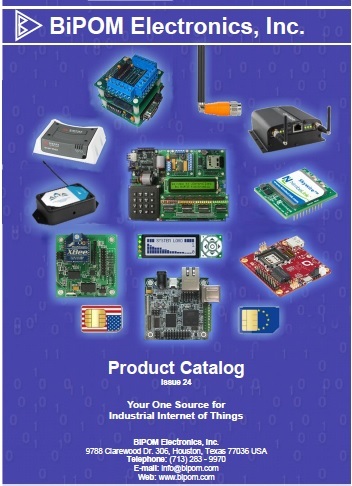 BiPOM offers hundreds of products and solutions for micro-controller systems. Product descriptions, specifications and pricing may have changed since this catalog was released. To search for product, view stock status, see real time pricing, or place an order, please use our Prices page. You need the Adobe Acrobat Reader software installed on your computer to view our catalog. Adobe Acrobat Reader is available FREE from Adobe.